Is the end in sight for misleading supermarket offers? Today the CMA has announced that it has called on supermarkets to review promotional pricing practices. Are you a chocolate brand snob? It’s difficult to avoid chocolate Easter eggs at this time of year, but we wanted to taste test something a little different. Something that’s available all year round. Would you put rival capsules in your Nespresso? Noted by the Office of National Statistics as a ‘distinct and growing product’, coffee capsules are making their way into our weekly shopping. But most of us feel tied to buying branded capsules. Is it time we tried third-party alternatives? What influences you to spend more in the supermarket? Creme Eggs: are you eggcited or eggsasperated by them? Creme Egg season is in full swing, but these little treats seem a touchy subject for some. Over the past couple of years there’s been some tinkering with our beloved Creme Eggs. But does it all really matter that much? A couple of weeks ago we reported on Convo the result of an inquiry into misleading and unclear pricing in supermarkets. We’d now like to hear from the supermarkets what they’ll do to tackle these problems. Supermarkets must act – and quickly – to clean up their misleading pricing tactics after an official investigation found there were hundreds of misleading offers on their shelves every day. 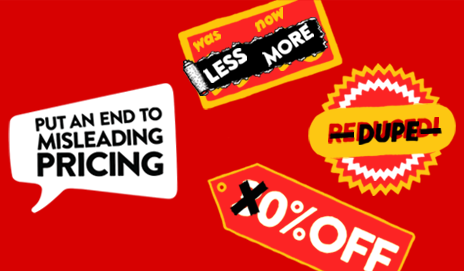 From dodgy multi-buys to shrinking products – it’s time to shelve misleading supermarket pricing tactics for good. That’s why we’ve deployed one of our most powerful legal weapons – a super-complaint. Shrinking products certainly gets people whisked up. 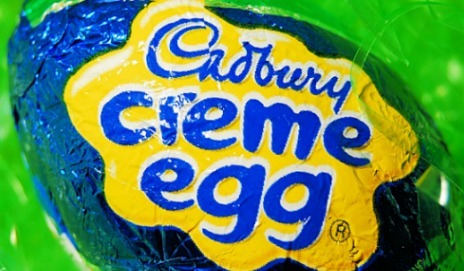 So when it emerged that one of the nation’s favourites, the Cadbury Creme Egg, had shrunk, it was no surprise people scrambled to complain. 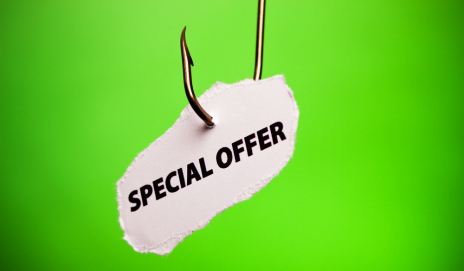 Barmy special offers: spotted any in your supermarket lately? Do you splash the cash on so-called ‘superfoods’? I regularly read news stories about the next superfood that will change my life, but are they really worth splashing out on? 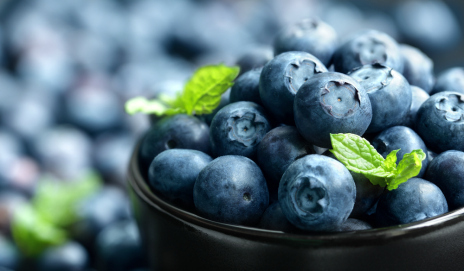 Find out how much you could save by swapping pricey superfoods for cheaper alternatives.